Our diverse Additional School Activities (ASAs) programme offers students the opportunity to choose from a range of activities outside the academic day. Our extra-curricular activities programme offers students the opportunity to pursue their interests beyond the classroom to promote a healthy balance of skill development. Students can to choose from a range of activities, workshops and clubs in the areas of music, arts, environment, technology and a variety of sports. The programme is coordinated and run by school staff or qualified external trainers and teachers. Please see below for more information about our current offerings. 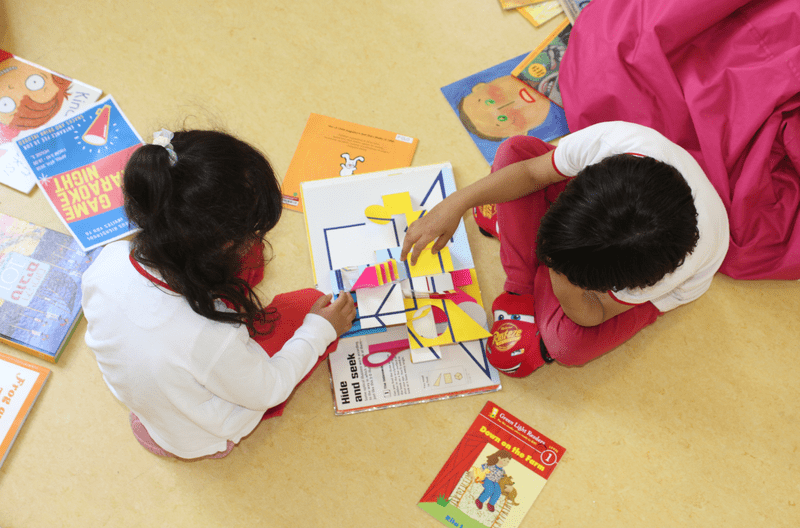 For AV Primary students, we currently offer over ten different hands-on, play oriented learning opportunities. Activities range from the Welly Boot Club where students will explore the outdoors via art, den making, treasure hunts, exploring, and other fun adventures; to Engineering 1, a perfect mixture of fun and learning, using LEGO® WeDo™ Robots. There is something for every curious young mind. 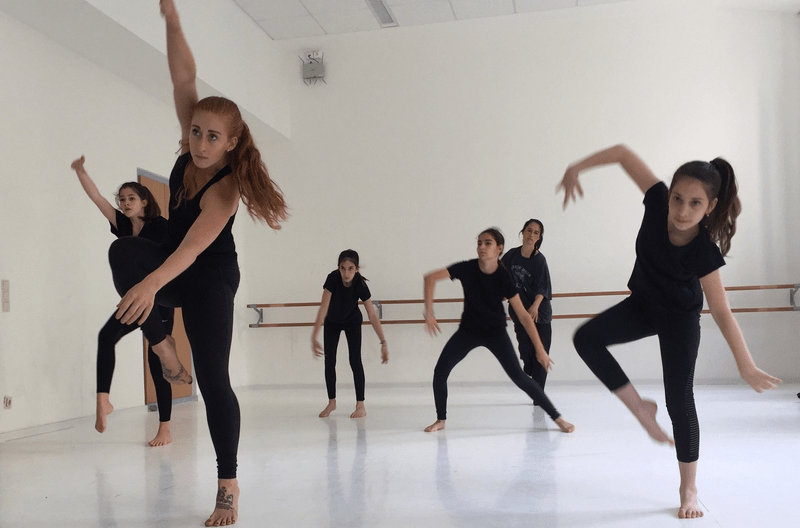 The current Secondary ASA offerings include fifteen different activities which appeal to students interested in sports, dance, art, theatre, digital and print media, or volunteering. For the creative mind, the Art cCub lets students explore new mediums and push their creative boundries. Students interested in athletics can join the basketball or volley teams, or join the running club and participate in local races together. The selection of offering caters to an array of interests.